It’s been over a month since I posted, so I’ll do my best to get everyone up to speed. 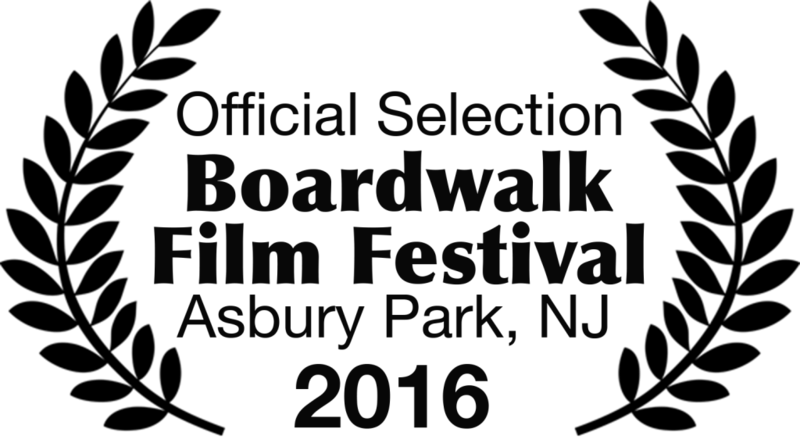 Film Festival notifications started coming in, in August and the film to date has been selected 4 times, with hopefully more to come. 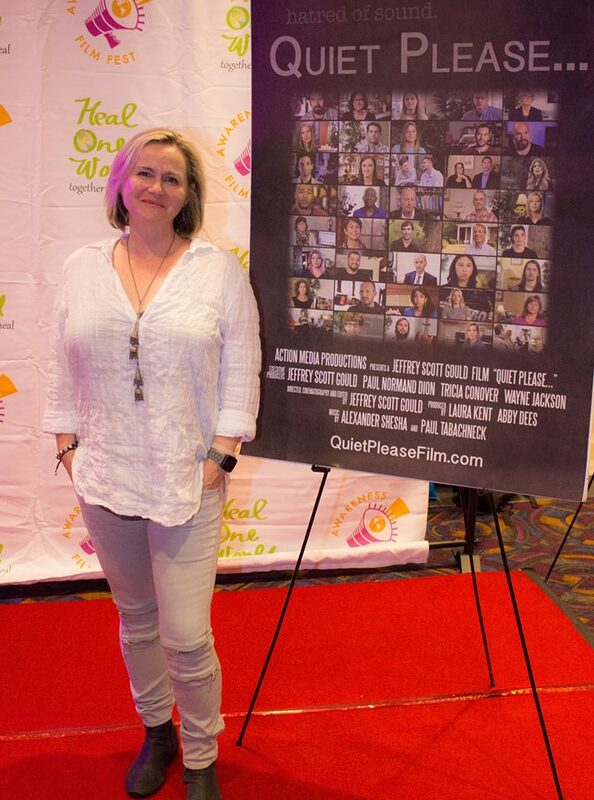 There were an additional 2 notifications that stated the film scored high, but it didn’t fit into their programming…which was a bit of an eye-opener for me. 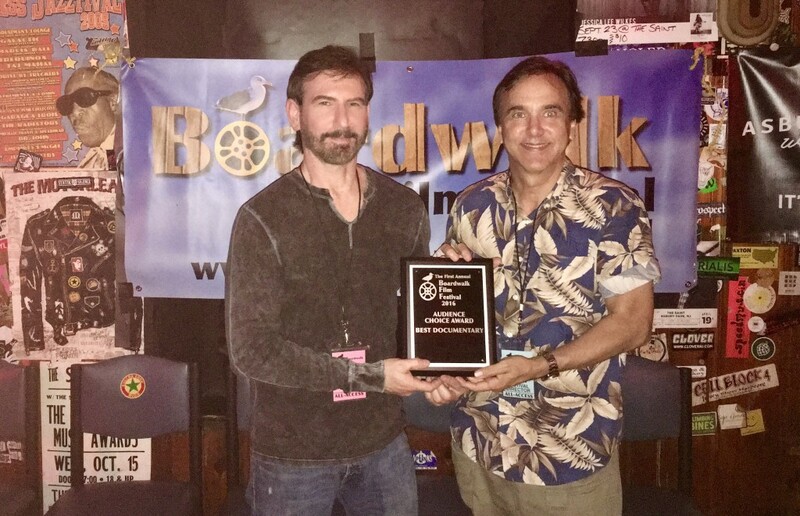 The first festival acceptance was a local one: The Boardwalk Film Festival that took place in Asbury Park and the film ended up winning Best Documentary. 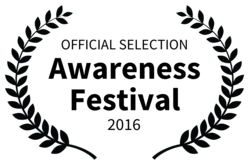 Next up was a very important one for me and for the film: The Awareness Film Festival based in Los Angeles, which screened this past Sunday. 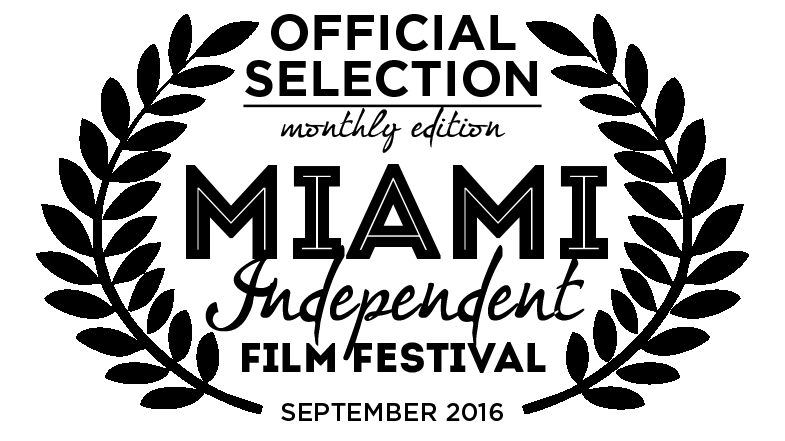 The additional festival selections were The Miami Monthly Festival and Indie Film Fest.